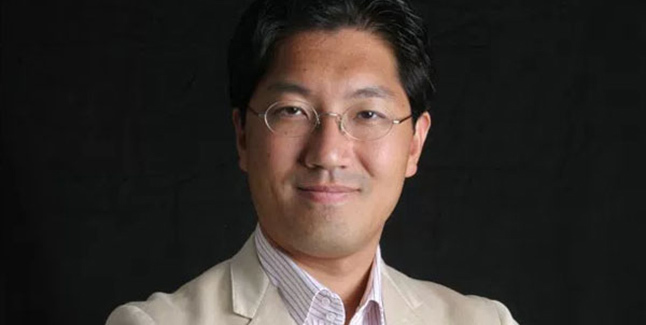 Yuji Naka, the former head of the Sonic Team and lead programmer of the original Sonic the Hedgehog games for Sega Genesis, joined Square Enix in January, he announced on Twitter. After leaving Sonic Team in 2006, Naka founded Prope, a company that went on to develop several titles, including Ivy the Kiwi?, Fishing Resort, Digimon Adventure, and Rodea the Sky Soldier. Naka did not announce whether his joining Square Enix will affect Prope.